For over 30 years Noria, has been a central player in the Norwegian Fintech industry, delivering insurance software and financial consulting services. After a small setback, to their ambitious growth and expansion plan into Vietnam, with another provider, CEO, Ronny Reppe approached us in 2016. 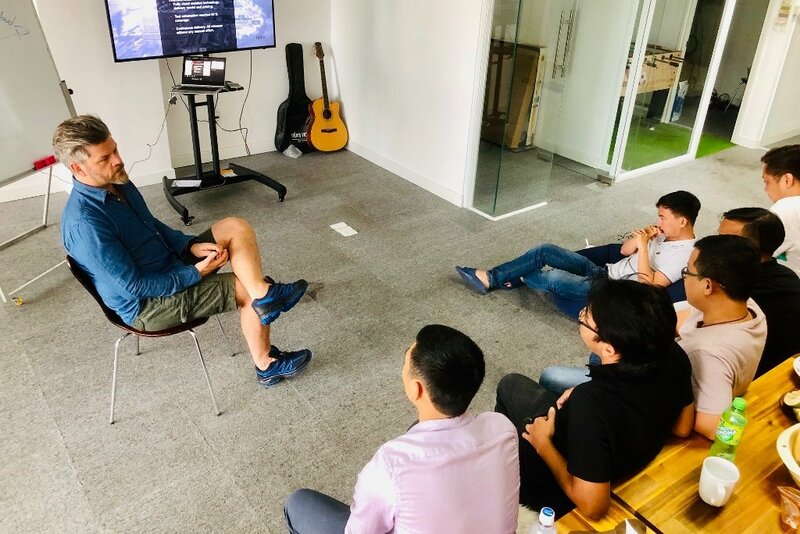 The plan was first, to recruit and integrate a core team of developers in Vietnam into their R&D ecosystem in Oslo and Sandefjord. The next step, was to establish a legal presence in Ho Chi Minh city and transfer these developers to accelerate growth. To create the ideal team, we recruited 6 highly skilled Senior Front-end developers with PHP and Angular backgrounds, one of the developers acts as an Technical architect too. As part of our Business Facilitation service, we assisted Noria and helped fast-track their stalled Vietnamese business license process and efficiently procured it. We provided a complete solution, fulfilling all of their needs. 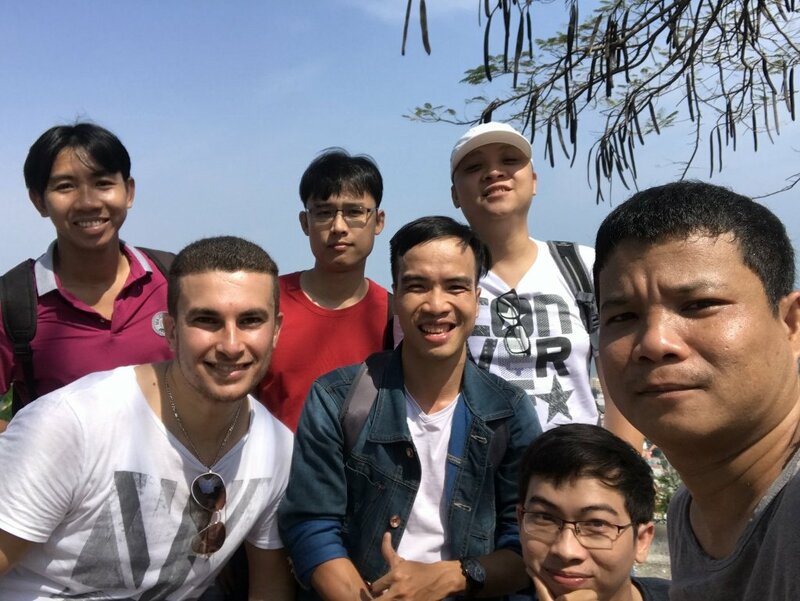 As of 2018, all 6 developers work for the newly established Noria Vietnam Company Limited. 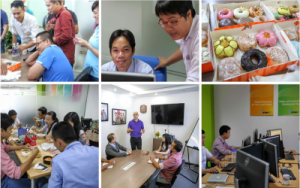 To ensure no setbacks for Noria, Facilitated Work Hub has taken full responsibility for their entire operations, management and facilitation of their employees and business in Vietnam.